Unbelievable! 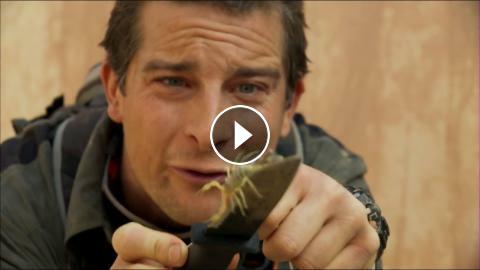 Bear Grylls eats a scorpion. Watch the best of Bear Grylls on Discovery Plus now on Dailyhunt app.